Hours after refusing Spain's offer to dock, an NGO carrying 629 shipwrecked North African migrants says that Italy has finally agreed to address the refugees stuck in the Mediterranean amid a dire food situation and bad weather preventing them from diverting to Spain - according to a Tuesday tweet by the group SOS Mediterranee. 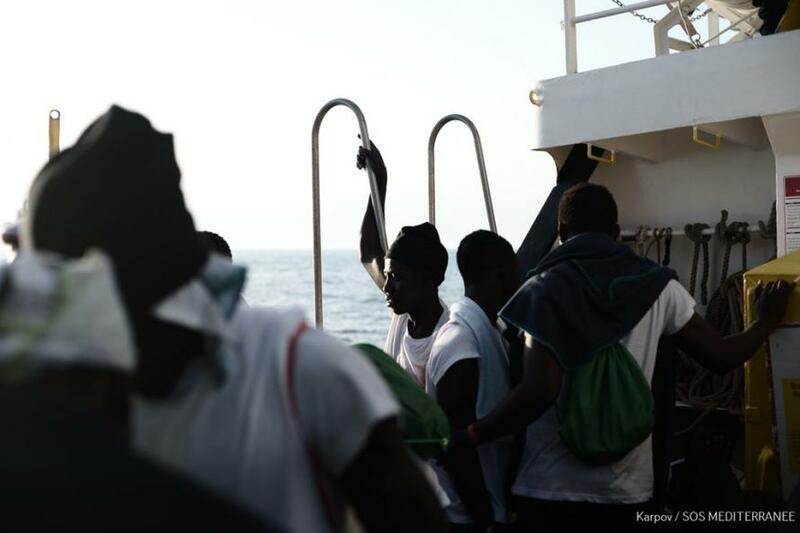 Italian authorities will transfer the migrants aboard a search and rescue vessel and take them to Valencia, reads the tweet. 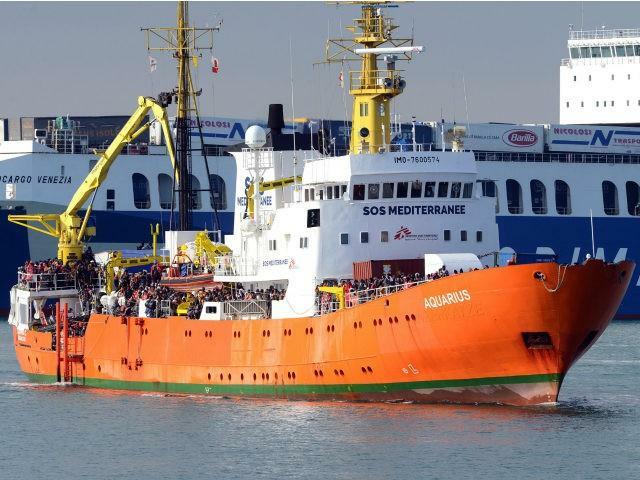 The NGO's ship MV Aquarius has been involved in a multi-day standoff with Italy after the country's new Interior Minister, Matteo Salvini, took the unprecedented decision to close Italy's ports to refugees after years of unchecked migration - warning that "the good times for illegals are over." 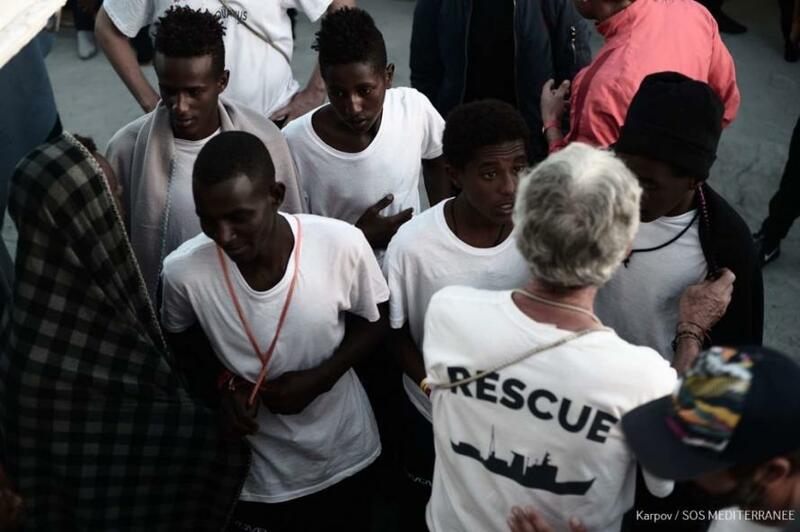 Looks like all migrants have to do is wait off Italy's coast until they run out of supplies. On Monday, Spain's Prime Minister Pedro Sanchez offered the stranded vessel safe harbor, however the Aquarius refused - with the noting over Twitter that the trip across the Mediterranean would take "several days of sailing," and that "With so many people on board and weather conditions worsening the situation can become critical." The group also said they had run out of food, tweeting "the stocks will be enough for just another meal tomorrow." "The ship is stationary waiting to receive instructions from the competent maritime authorities," the group said, demanding that "The Italian maritime authorities must quickly find a solution for the safety of the 629 shipwrecked people." 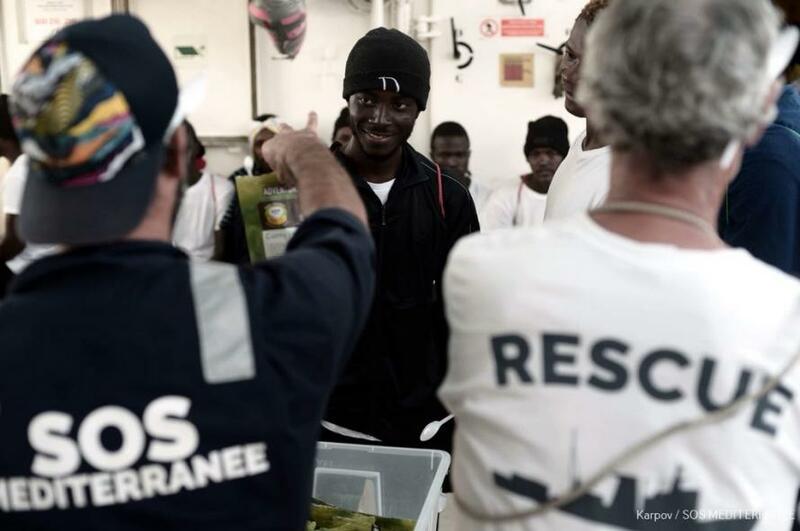 Earlier Monday, the Aquarius received 950 water bottles and food (pasta and snacks) from a Maltese Navy vessel. 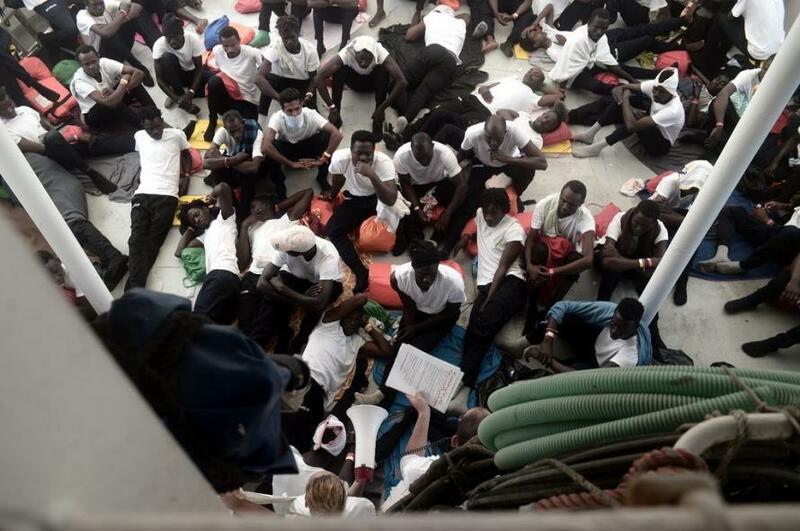 And while Malta refused and Spain accepted, the migrants will continue on to Italy - safe and sound. All they had to do was wait!